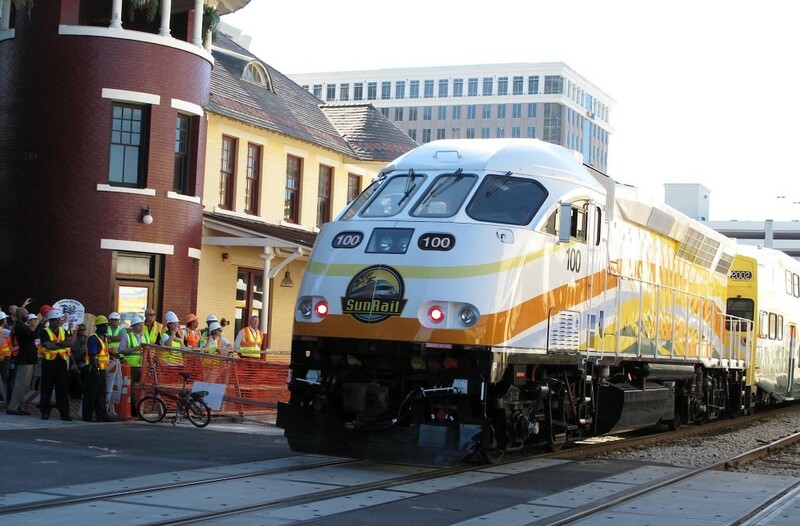 SunRail celebrated its 1-year anniversary in May. And here at Bike/Walk Central Florida, we’re throwing it back to when SunRail opened with a fan favorite video of interns Megan and Lauren taking the SunRail as cyclists and pedestrians. Have you taken SunRail yet?